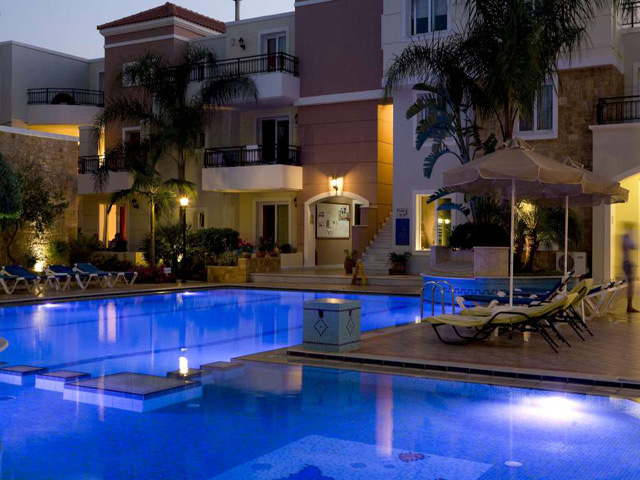 Being characterized by beautiful architectural structure, lush green gardens with 35 comfortable apartments of all types and a lot of provided services it promises to make your stay a pleasant break from daily routine and make your vacation enjoyable, leaving indelible printed memories and experiences over time. 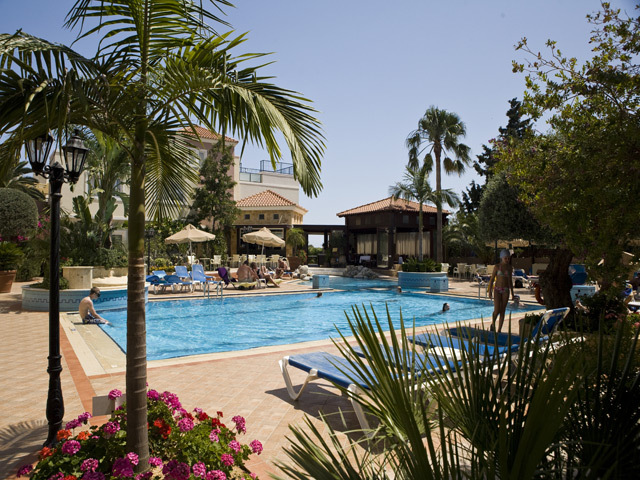 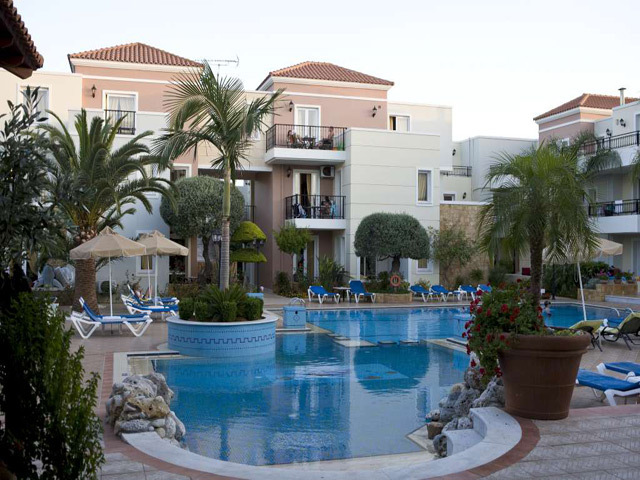 Zeus Village Hotel is always sensitive to environment issues; it is actively involved in the recycling process with specific bins located within the hotel, while it is voluntarily participating in the campaign for the protection of “caretta-caretta” sea turtle, threatened with extinction. 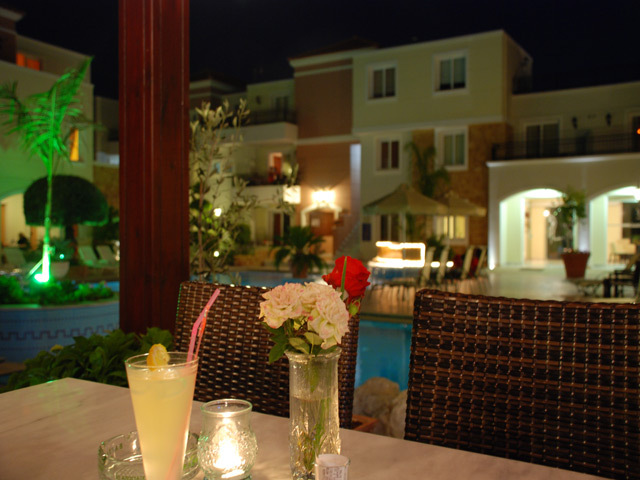 Enjoy your breakfast in the cozy restaurant space overlooking the hotel gardens and swimming pool. 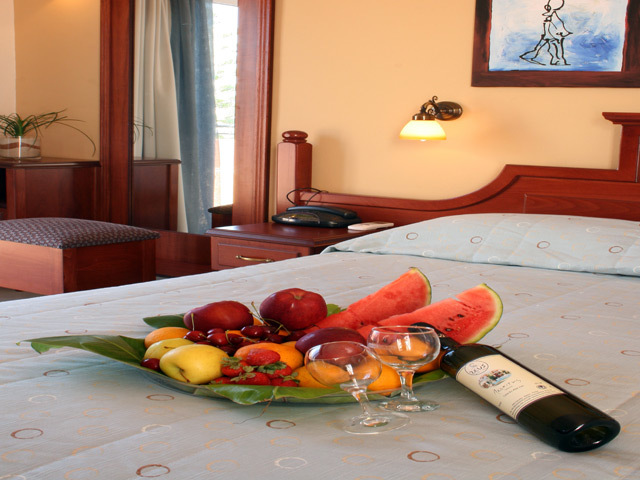 he breakfast buffet offers daily warm bread, homemade jams, croissants, fruits and healthy choices from traditional Greek products always prepared with care. 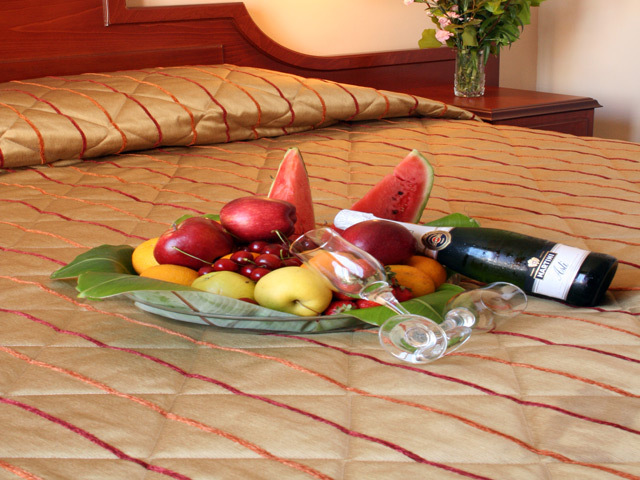 For your specific dietary needs, please contact us to plan ahead the breakfast which will meet them. 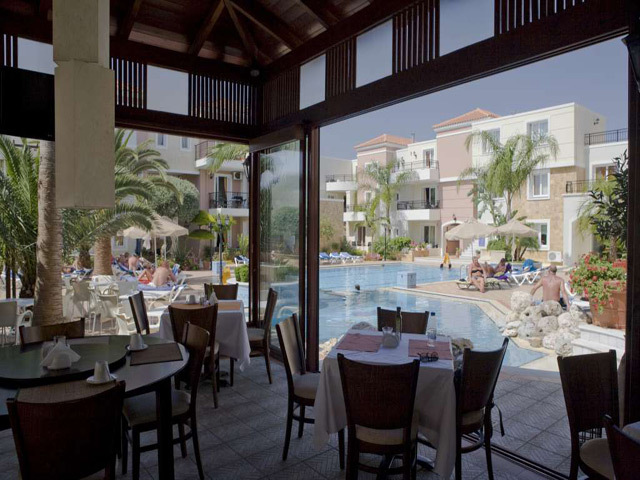 Oliva restaurant both during midday (12.00 – 15.00) and afternoon hours (18.00 – 21.00) operates as restaurant a la carte and offers visitors the opportunity to choose among a variety of salads, appetizers and main dishes prepared with virgin cretan olive oil and fresh ingredients which may be accompanied by a wine of their choice from our extensive and updated wine cellar. 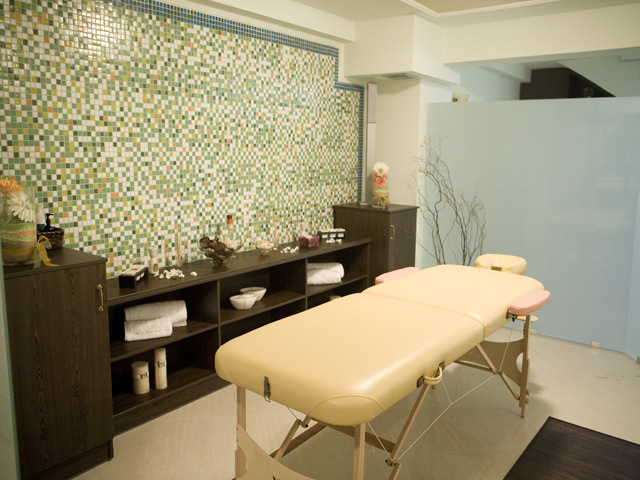 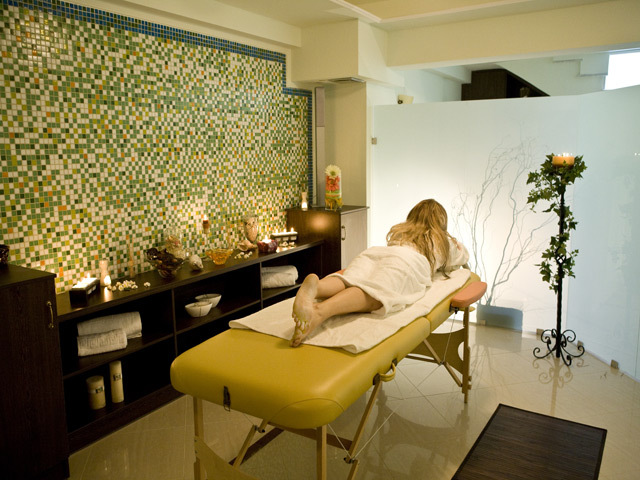 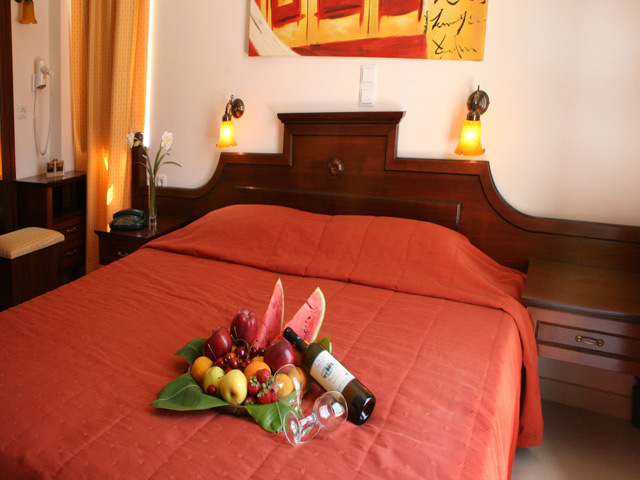 You can also enjoy all above mentioned in the warmth of the room considering you are provided free service. 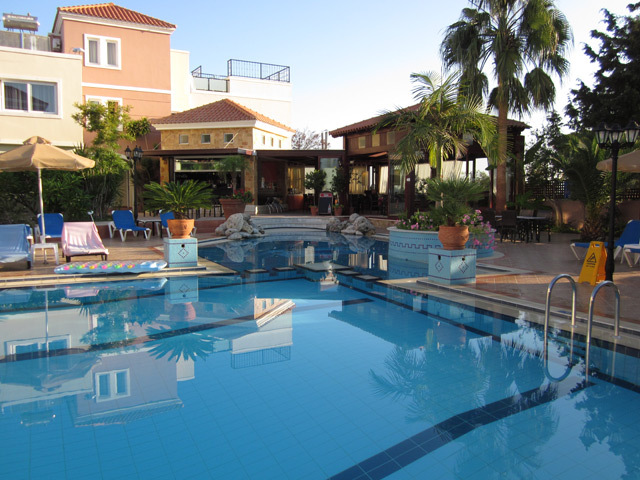 The pool bar is open from 08.00 to 01.00 after midnight. 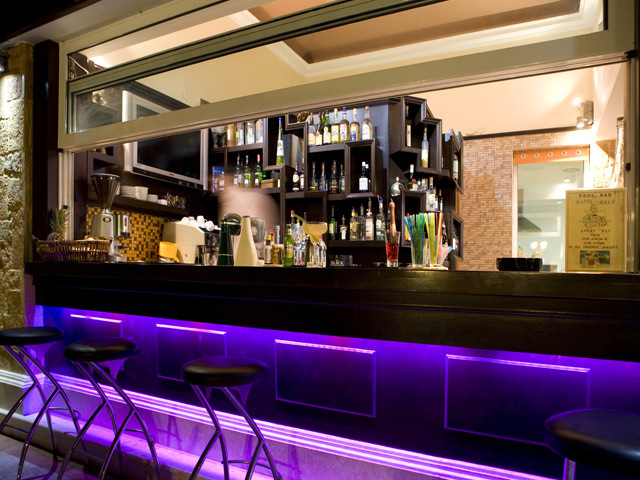 You can enjoy fresh juices, a variety of coffees, beverages, snacks, and there you would ”quench” your thirst with a cold beer or a refreshing cocktail in a pleasant environment under the sounds of the international music scene. 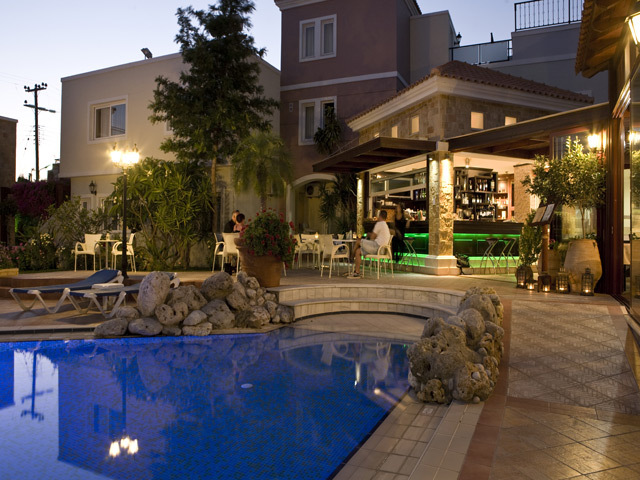 In the afternoon from 17.00 to 18.00 it is daily in operation a HAPPY HOUR with discount on all cocktails. 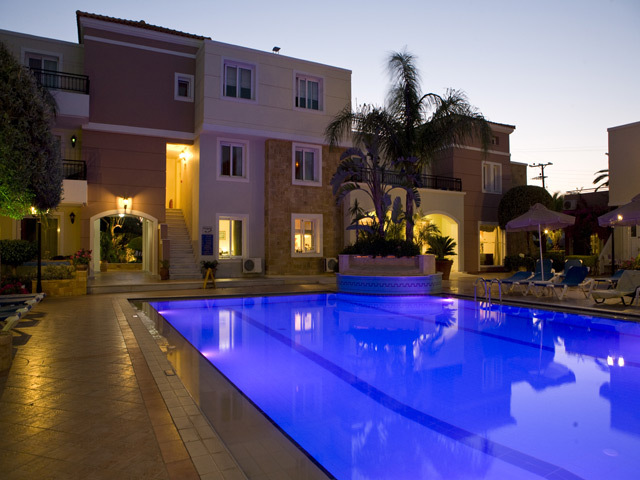 The pool bar serves along its whole space so you can enjoy all the above as long as you use it. 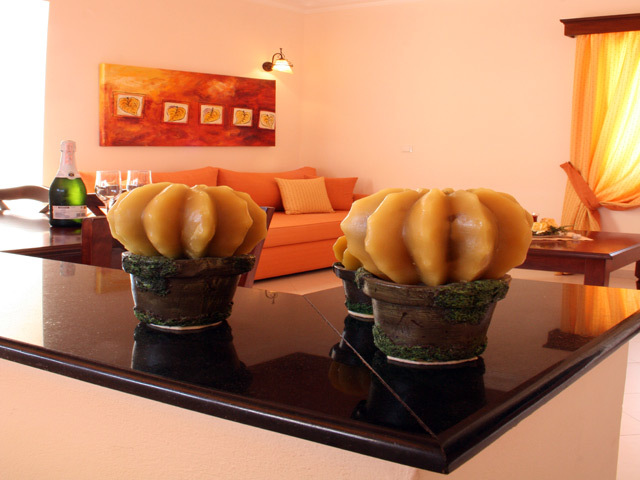 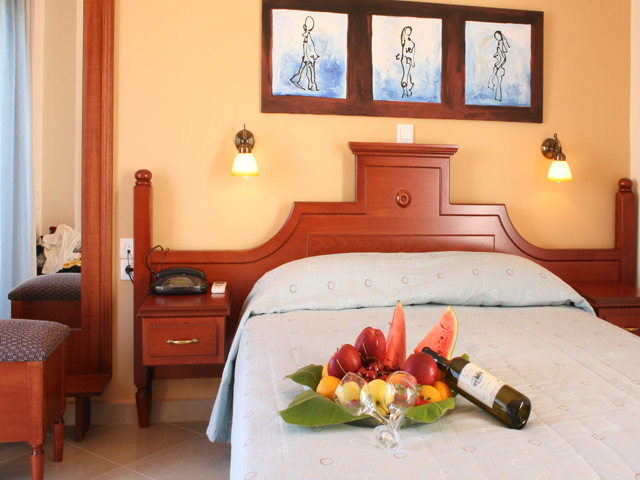 The hotel has 35 apartments characterized by modern aesthetic always in harmony with the natural environment. 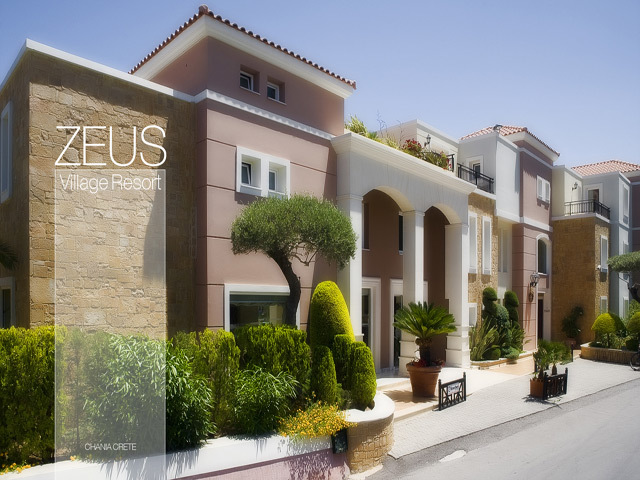 Beautiful double studios having their own balcony or terrace overlooking the sea or garden. 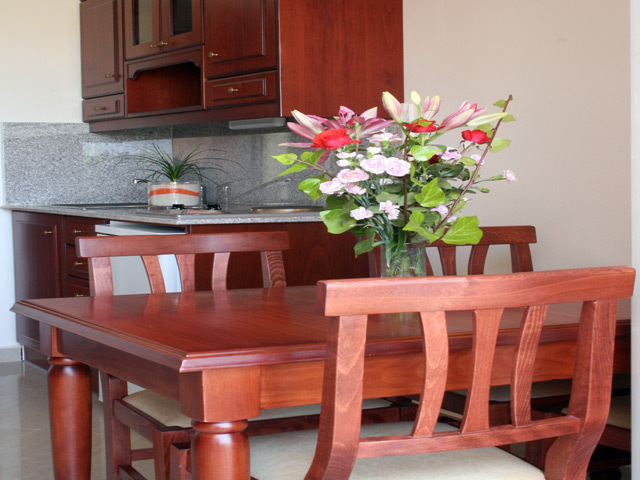 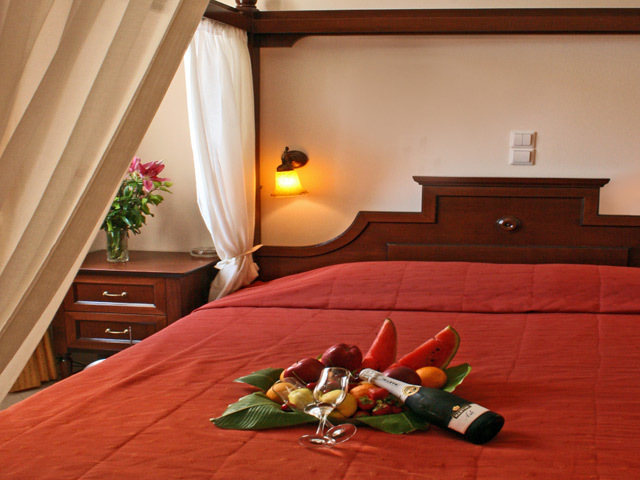 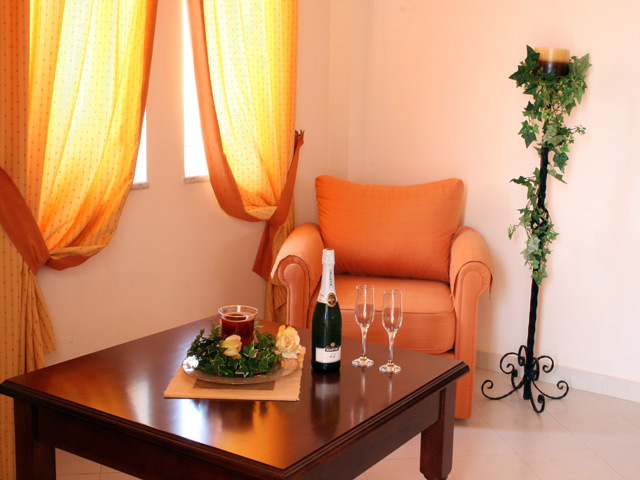 Comfortable two-room apartments (living room – bedroom) can accommodate up to 4 people. 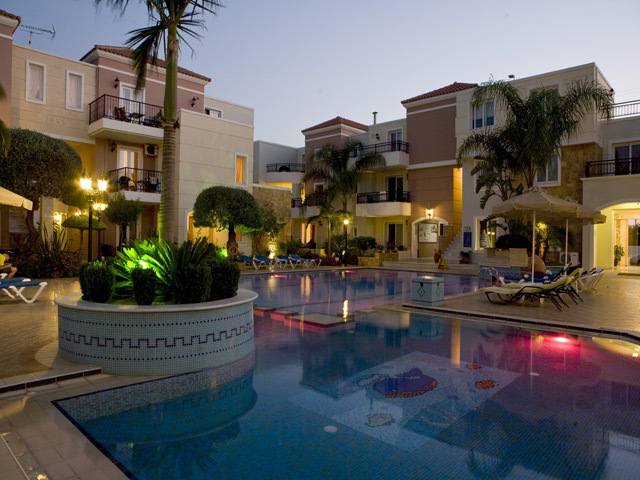 They also have their own balcony or terrace overlooking the sea or hotel’s pool and gardens. 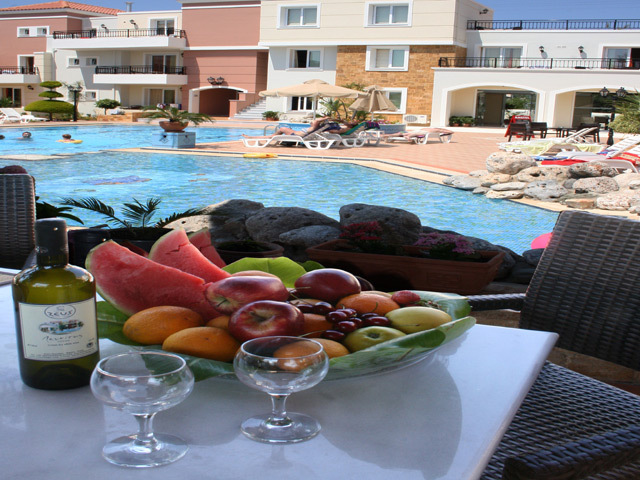 Open: April to October...Four kilometers west of Chania and 600 meters from the beaches of Ag. 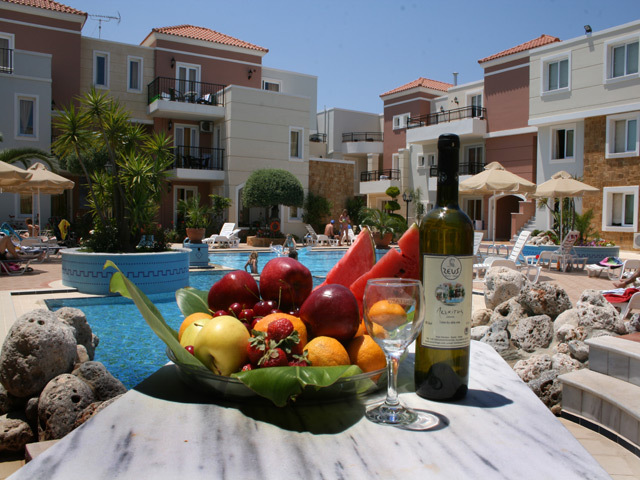 Apostoloi, in Kato Daratso area it is situated the Zeus Village Hotel.